Cell phones are a must have for college students everywhere. Many college students start leaving their parents' family plan, but don't know where to go to find the best deals. And it can be confusing to try and find the best cell phone plans to save money with all the options out there. Cell phone plans aren't cheap. You have the cost of the phone, the monthly plan cost - and each company does something different for pricing. It can be hard to figure out what is the best cell phone plan. That's why we've broken down all the options we could find that would benefit college students. We selected these key areas because college students use text and data - a lot! It's estimated that the average college student uses upwards of 5GB of data per month. Plus, they need reasonable pricing for their plans. They also want smartphones, but they don't want to pay $100s for the latest phones. Finally, college students are traveling - they are at school for part of the year, home at other times, and sometimes even traveling across the country. College students need cell phones that give them coverage everywhere. 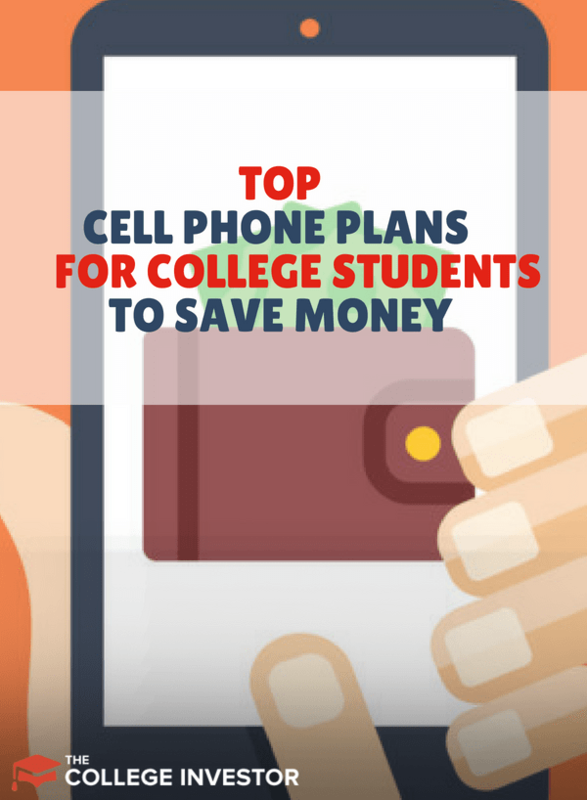 After looking at all of the major plans and companies out there, here are the best cell phone plans for college students. Please review the current charges and fee information associated with the plans listed, be sure to review the terms & conditions and fee schedule of each plan before applying. They change constantly and we try to keep this list updated but sales and pricing change. Here's our picks for the top cell phone plans for 2019. Here's our full list of cell phone providers. This list changes constantly, as new providers continue to change the game, and older companies offer new plans. These cell phone plans cost less than $20 per month. While that might seem like a great deal - these plans are typically "bare bones" in what you get. Some of these are prepaid plans, so make sure you check out our guide on Prepaid vs. Contract Cell Phones. 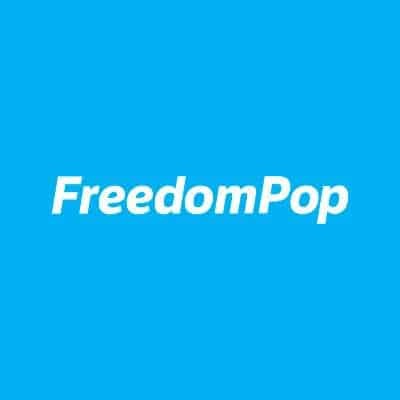 FreedomPop offers a basic plan that is 100% free. Yes, free! You can get truly free monthly cell phone service. But, it's very limited. The basic plan is very limited at just 200 minutes, 500 text, and 500MB of data. However, even their other plans are very cheap if you need to upgrade. Also, for college students, if you're good about using data, you can use WiFi calling on campus and elsewhere to avoid using any minutes and data. It's important to note that there are also activation fees and a charge to port your number. The cheapest cell phone plan available currently is offered by Scratch Wireless. Their basic plan costs just $69 per year - but there are a lot of catches. First, you have to buy the phone from them, and you get no choice. It is an $89 Android phone called the Coolpad Arise. The $69 yearly cost only pays for calling over WiFi and cellular texting. 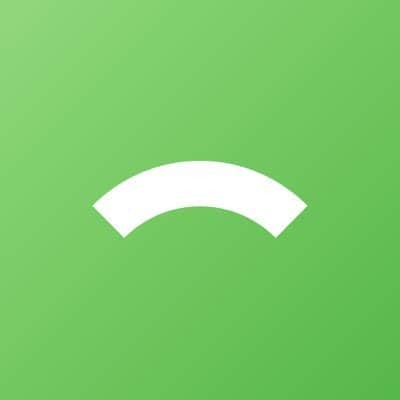 They give you the option of paying for Voice and Data Passes to make calls or use data and you can get 100 minutes for $7.99 more, or $14.99 a month for unlimited calls. The passes last for 30 days. RedPocket is another plan that offers a cheap basic level of service for just $10 per month. The $10 per month plan gets you 500 minutes, 500 texts, and 500MB of data. Their plans go all the way up to unlimited, but even for just $5 more, you get 1,000 minutes, 1,000 texts, and 1,000MB of data. Their first unlimited talk and text plan is just $19 per month, but only offers 500MB of data. All of their plans are relatively inexpensive, and have no contracts. Their current deal gives you unlimited talk and text with 2GB of 4G LTE data for $15, as long as you purchase three months in advance. You have the option of customizing your plan in advance for 3 to 12 months. Here's the full breakdown of Republic Wireless and why we love them. Republic Wireless uses a hybrid system for their phones. They allow you to use WiFi and cell service for data, which can save you a lot of money. As a result, they pass that savings along to you. As a college student, every college campus, coffee shop, and likely your home, has WiFi. As a result, you're going to be in WiFi coverage and free data coverage almost all the time. The only time you won't be is while traveling. As such, Republic Wireless has a lot of plan options that are all based on how much cell data you need to use. All of Republic Wireless' plans include unlimited talk and text for $15 and you can add 4G LTE cell data $5, which equals $20/mo + tax. Each additional 1 GB of data is $5/mo. Project FI is Google's plan to change the cell phone industry. 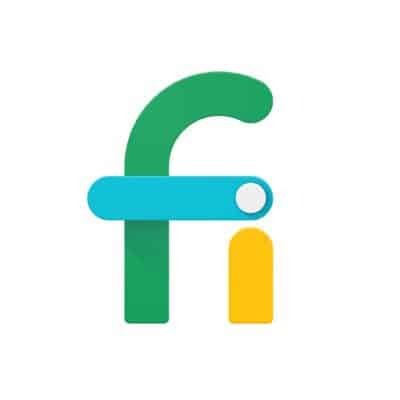 The Project FI plan costs $20 for unlimited domestic talk and text, unlimited international texts, WiFi tethering to use your phone as a hotspot and more. This plan is ideal for someone who needs to text international numbers or travels frequently, since Project Fi offers cellular coverage in 135 countries. Data costs $10 per GB until Bill Protection kicks in (after 6GB of data). Because data isn't really included in their plans, and it can get costly if you max out (you're looking at an $80 bill), we couldn't put Project FI in our top picks. However, if you just use the basics, it can be a good choice. These plans cost more each month, but they usually come with a lot more features and options - like unlimited data and more. That's why Verizon Wireless made our top pick for the best cell phone plan - it's low pricing for all the features it offers. Ting is another low cost cell phone provider that has an average bill of about $30 per month. Their cheapest plan starts at $15 per month, but that gets you 100 minutes of talk, 100 texts, and 100MB of data. Ting is unique in that it offers no additional costs for calling to over 60 countries. If you make international calls, this could be a great low cost option for you. You can use your existing phone or buy a phone from them. 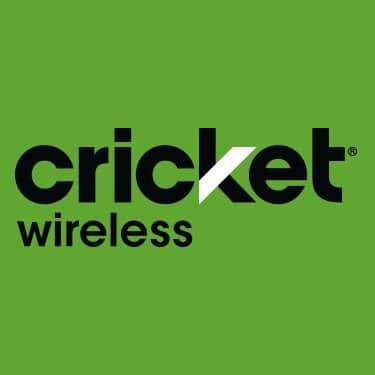 Cricket Wireless was one of the original low cost cell phone providers that tried to change the game several years ago. Now, many companies offer similar pricing and plans, and Cricket hasn't really kept up. Cricket's main plan goes for $30 a month, and you get unlimited talk, 2GB and 4G LTE data. For $40 a month, you can get 5GB of data. If you don’t need any data, they offer a talk and text plan for $25 a month. You can buy a phone or bring your own. Sprint used to be one of our top choices for cell phone plans for college students because they offer the great plans that have unlimited data. We think that Sprint is still a great choice for college students that don't have great WiFi access, and as a result, will be using more cell network data. However, newer plans have lower prices. Sprint is also one of the last providers that still offer 2 year contracts, but they do allow you to lease a phone if you prefer. All of Sprint's plans include unlimited talk and text. Otherwise, you have the following options for data usage. Spring charges you an "access charge" to use their network, which, sadly, has also become common. Sprint also throttles your data once you reach 23GB of monthly usage, regardless of your plan. $30 activation fee per line. Verizon has seriously upped their cell phone pricing game over the last two years. A few years ago, they were one of the most expensive cell phone plan providers on this list. However, they now take the top spot as our number one recommendation for a cell phone plan. Why? Price and features. First, no contract is needed. All plans included unlimited talk and text. That's a great start. 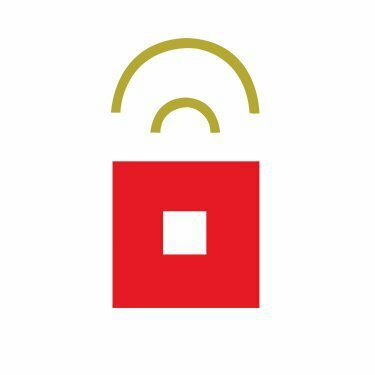 Verizon does charge a $30 activation fee per line. This pricing is some of the best we've seen for the features, coverage, phone options, and reliability. 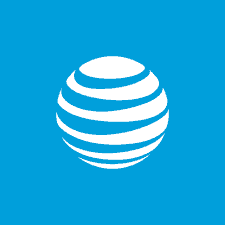 AT&T Wireless used to be one of the cheapest providers, but over the last few years, we've seen their prices steadily rise to be one of the most expensive cell phone plan providers. AT&T has gone back and forth on offering unlimited data, which is disappointing. All of their plans do offer unlimited talk and text, which is on par with other companies, and they offer rollover for your data. They do charge an Access Charge per phone, and you must do installment payments when purchasing a new phone. This is confusing and it appears that you'll pay more for the phone versus signing a 2 year agreement. Here's what AT&T's pricing looks like currently. Metro PCS used to be a regional cell phone company a few years ago, and has now branched out nationwide. MetroPCS has a $50 plan that gives you unlimited 4G LTE data and WiFi calling. You can add an additional line for $20, and the plan is contract-free. Taxes and fees are included with the prices. 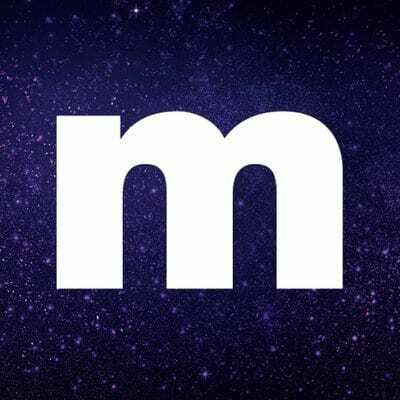 MetroPCS uses the T Mobile network for it's service. T Mobile was a close competitor to being in the top cell phone plans for college students because they do offer pretty good pricing. Right now, you can get unlimited talk, text, and data for just $70 per month. However, this price now seems high compared to the competition. T Mobile's pricing is fairly simple and straightforward, which is refreshing. They also offer 2 year contracts for your phone, which is great. 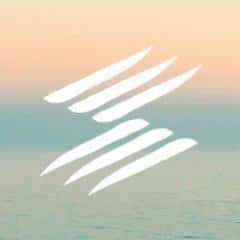 Visible is the newest company on this list, and they are just rolling out service in 2018. 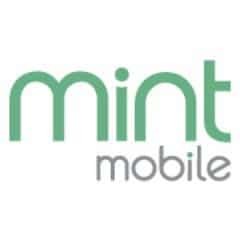 They are a bring your own phone company (currently only iPhone), and they use an app to handle all the "stuff" needed. 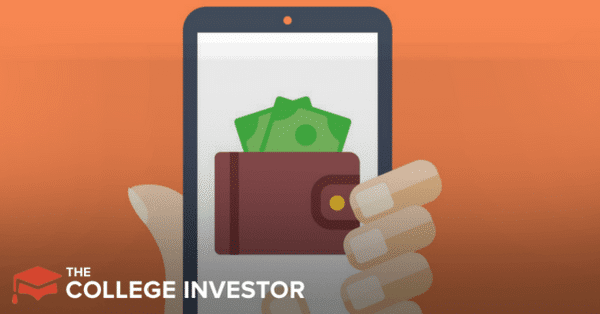 They charge flat pricing - just $40 per month for unlimited talk, text, and data. 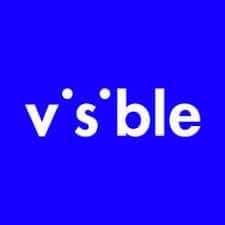 Visible uses Verizon's network, so you get reliable service and pricing. The big thing that holds us back from them being at the top is that it can be confusing to bring your own phone, and they only work with Apple phones currently. When figuring out which cell phone plan makes the most sense for you, it's really important to think about your own usage. How much data do you use? I personally use about 8GB per month. How much voice do you use? I don't use much anymore (please don't call me). How much text do you use? A lot. I use about 1000 texts per month (text me). When figuring out the best plan for you, you need to know your numbers so that you can accurately decide how much you need. If you're a college student figuring out your plan, consider one of the WiFi plans - it's great for college because most college campuses have WiFi everywhere. Plus, most places have WiFi everywhere! 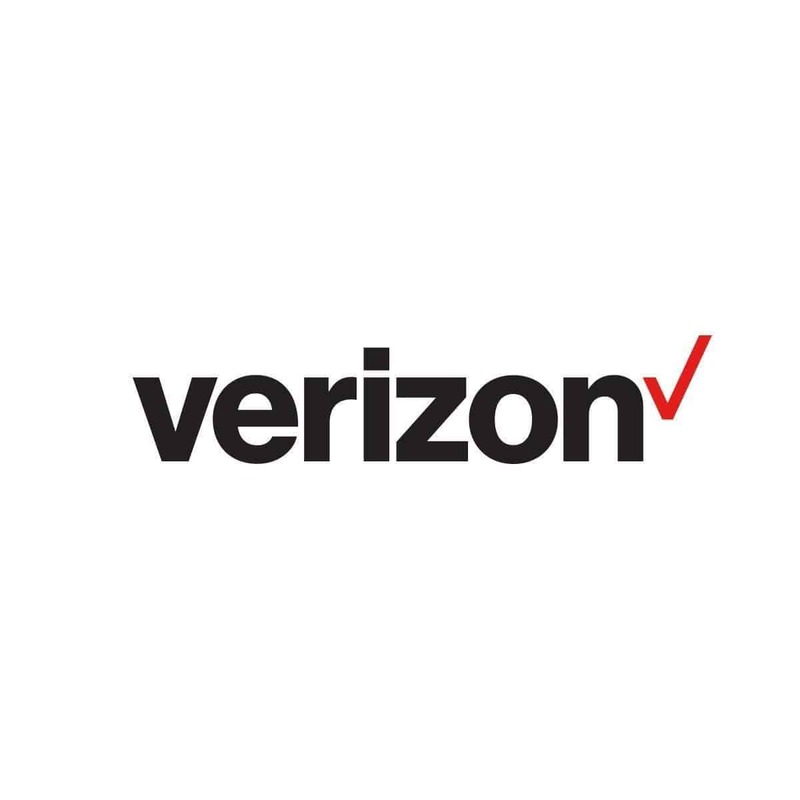 If you want a full service, robust plan, then Verizon is the best plan option for you. If you can sacrifice a little (i.e. only using Android), then check out Republic Wireless. They have a great plan at a fraction of the price. 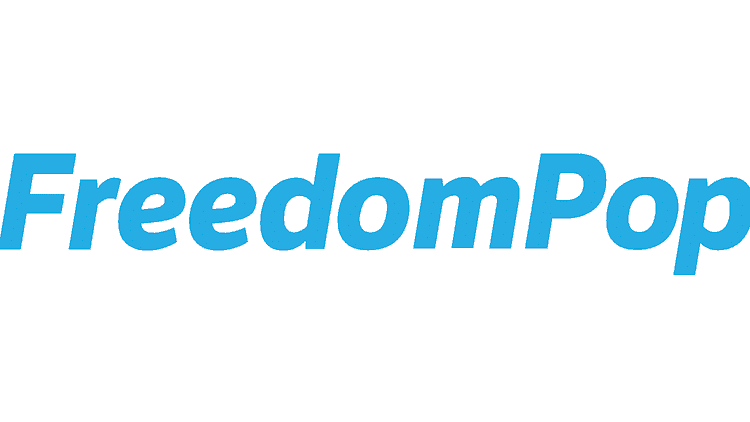 If you can do really bare bones cell phone plan, then FreedomPop's free plan can be a great way to go! T-Mobile also lets you have roaming data WITHOUT EXTRA CHARGES for basically every country you would want to travel to. Also without extra charge, you can text/call/use data the way you would state-side throughout North America (aka in Canada and in Mexico) which is great if you’re from there going to school in the US and return home often. Both these things are simply add ons you can do online or with an agent on the phone. According to their website they still have 24 month contracts as of 8/24/16. I went looking on the internet to compare phone companies with the best plans for a college student and this site answered every single one of my questions! Currently forwarding the web address to my parents to switch our plans over because I always eat up all the data! Could you explain what makes Sprint a better plan than T-Mobile? 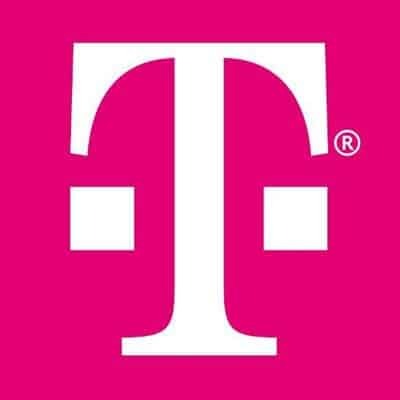 Especially since T-Mobile is a bit cheaper while offering the same benefits as Sprint? Thanks! We recommend Sprint because, based on our estimate of needing 5GB per month, the $90/mo plan is the next best price (which is Sprint’s 6GB plan). We base that off of the 5GB average that college students use. But $95 or $100 for truly unlimited – it would most likely come down to network in your area. Att again has unlimited plans. They offer free HBO for life with that plan. It’s about $65/month for unlimited and free HBO.